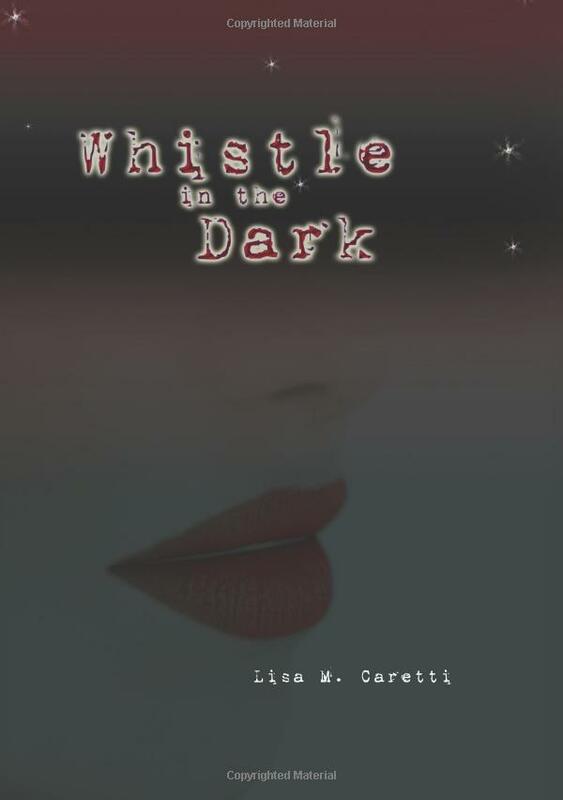 Lisa Caretti, author of Whistle in the Dark, grew up in Detroit and now resides in Washington Township, Michigan with her husband, three children and two rescue dogs. In addition to helping manage her husband’s different marketing firms, Lisa is the co-founder of a non-profit organization called The Healing Nest, which supports women and children with cancer. Lisa enjoys the writings of John Stanford, Sue Grafton, and Linda Howard. Whistle in the Dark is her first published novel and she is currently working on her next book, The Last to Know. In the suburbs of Chicago, Psychologist Dena Davis has devoted her life to helping others deal with the aftermath of violent crimes. A victim herself, she has led a quiet life ever since her husband was killed in a plane crash several years ago. But when an attempted murder disrupts the tranquil life she had pieced together for herself, Dena hires Private Investigator Nick O’ Neal to hunt down the would-be killer. In their search for the truth Dena and Nick unravel a twisted and evil connection to her past. As the horrors begin to unveil, Dena realizes she has no one left to trust. What’s next? Read the book and find out! But be forewarned – Whistle in the Dark is very, very difficult to put down! From the beginning to the end it is filled with suspense, intrigue and mystery. Lisa Caretti has a way of making you feel as though you are right there with the characters. Find out for yourself….Whistle in the Dark is a wonderful, compelling story.